Opening in mid-April, we will be here to help you create a beautiful, healthy retreat. 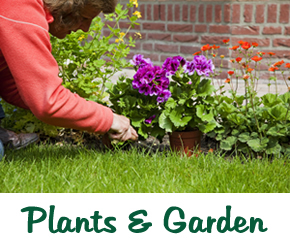 We offer a wonderful selection plants, shrubs and trees for your pots, gardens, and landscaping. 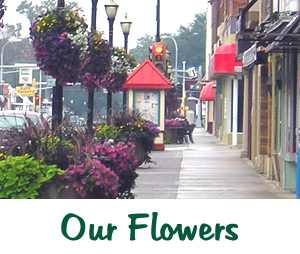 It has never been so easy to beautify your home or business! New to our business will be a Fresh Produce Market. 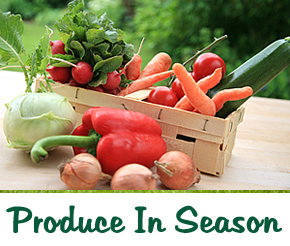 Come anytime to see what has just come in from the field or order weekly share for the freshest in season. "Fresh from the Farm To You".